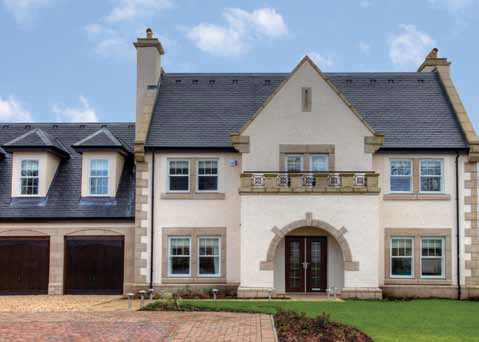 A Georgian townhouse with its tall elegant proportions and its strict vertical alignments needs sash windows that complement the house’s façade. A rough–hewn, stone cottage needs a different approach to the simple modernism of a 1930’s art deco–inspired bungalow, both need a window that reflects their particular character. Modern materials and glazing technologies have made homes warmer, safer and more secure. They have made windows that are easier to look at and kinder to the planet. 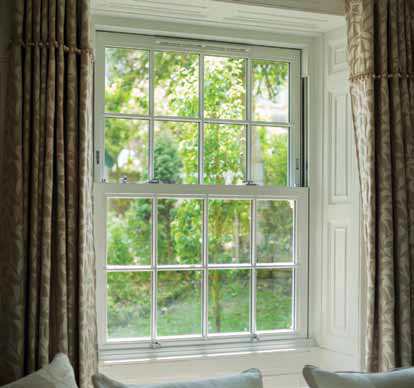 And now there are high-performing PVC-U sliding Sash windows, you can really feel at home in your special home. 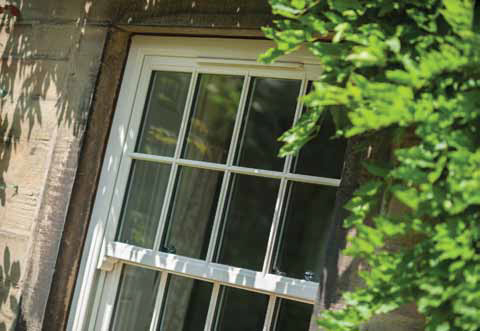 Synseal Evolve Sliding sash windows replicate the appearance of traditional wooden frames: the delicate curves, detailing and trims, even the colours, grain and texture, but there’s more on offer than good looks. Multi-chambered frames are secure and strong, advanced seals block the weather, high–specification glazing provides thermal insulation. 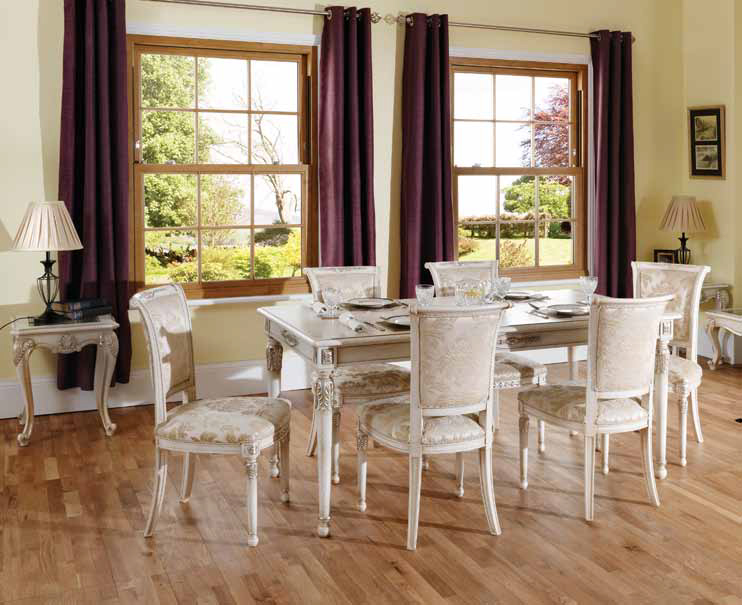 They are available in woodgrain and the artisan woodgrain collection colours.